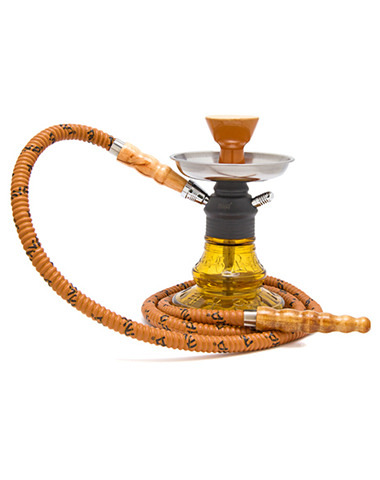 Another great small hookah from Mya Saray, the Bijou is the perfect travel hookah standing at only 8 inches tall! 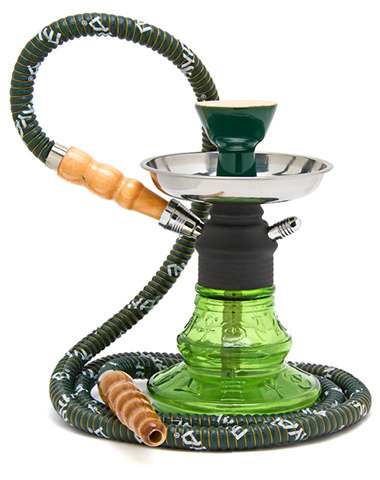 The base on this flares out coming from the bottom to provide greater stability. 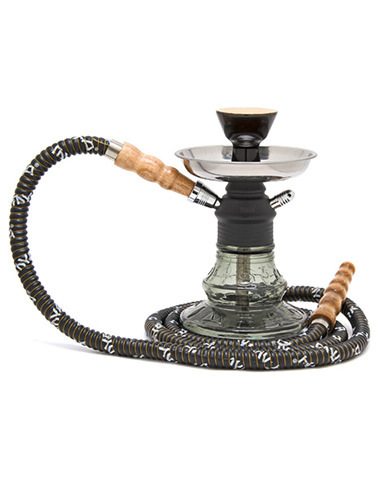 The matte black shaft fits snugly on the base for a tight fit and fantastic clouds! 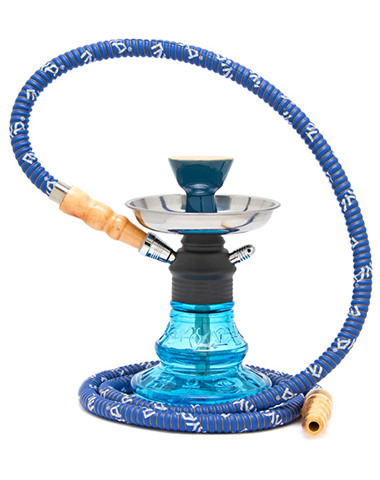 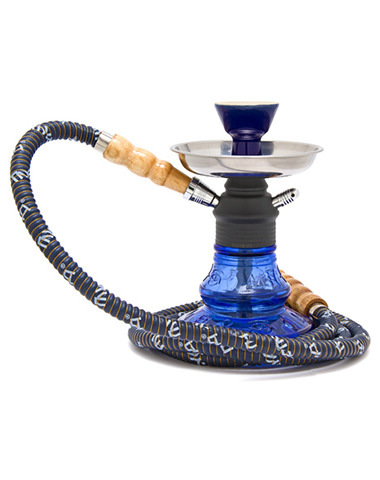 08" MYA Bijou Hookah has a average rating of 0 stars out of 5 stars based on 0 reviews.